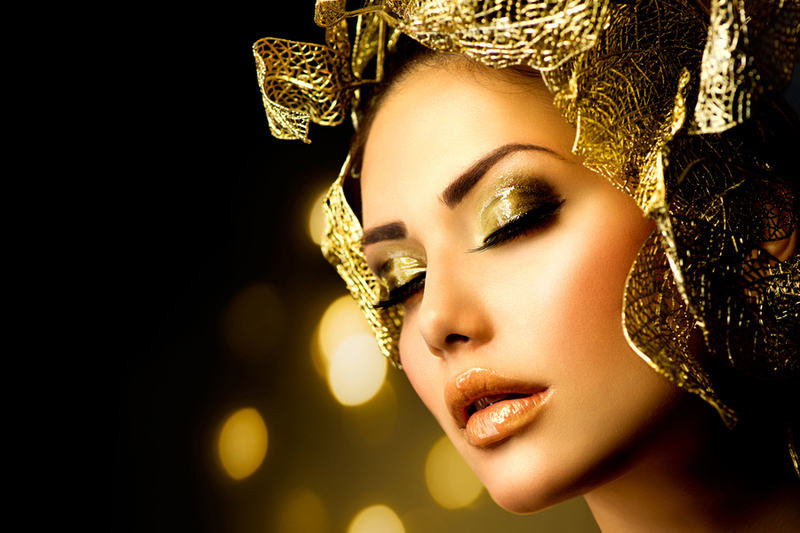 Including: Eyelash Tint, Eyebrow Tint, Eyebrow Shape. This unique high-precision 7-step procedure works to achieve perfectly shaped eyebrows to finish off your immaculate look! 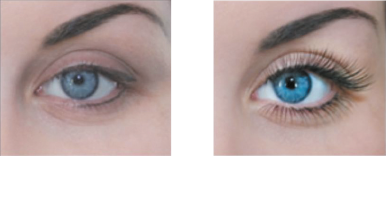 Unlike a traditional lashes perm, LVL Enhance straightens your natural lashes at the root, creating the appearance of longer, thicker lashes. Plus the added lash tint creates a mascara-style effect, so your lashes are perfect from the moment you wake up. No extensions, no adhesive and no need for mascara! Eyebrow shape, eyebrow tint and full set of eyelash extensions, finished off with a luxury eye cream. Callus removed just like orange peel. OPI Gel Polish just £10 with any Callus Foot Treatment!